One option is a cradelpoint 4G router, using a Verizon 4G modem to setup internet access for multiple computers. However, in this case, we need a solution that is not limited by the amount of data you can download before overages set in. 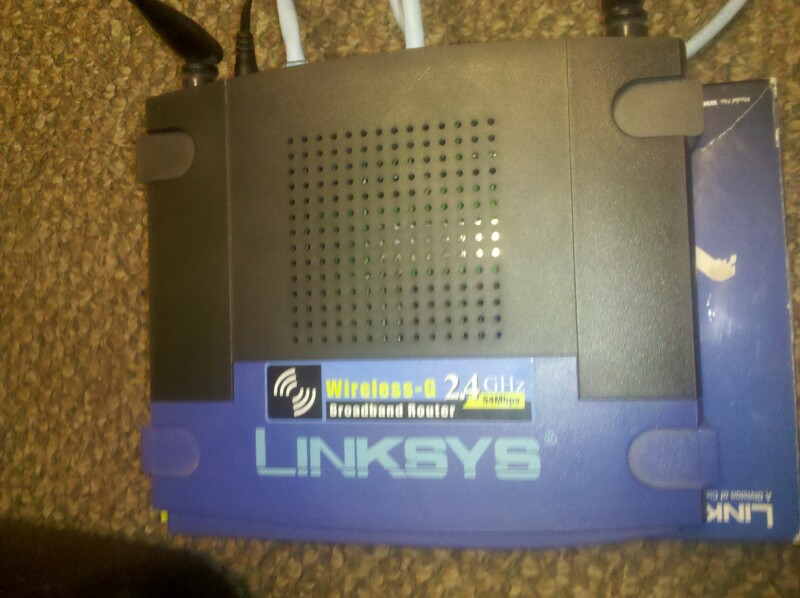 We settled on using a spare Linksys WRT54G router. When flashing this to DD-WRT, it’s possible to set the WAN on the wireless router to client mode and connect to an existing Wi-Fi network. We could then create a LAN on the device and plug-in computers to create our own network that would use the connected Wi-Fi network signal to pull internet! 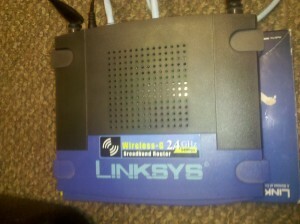 Take a look at this article “Building a Wireless Bridge” that is helpful for this type of configuration. How can our Phoenix computer repair office help you solve your office networking challenges?